$55.00 | 50ml / 1.7 fl. oz. 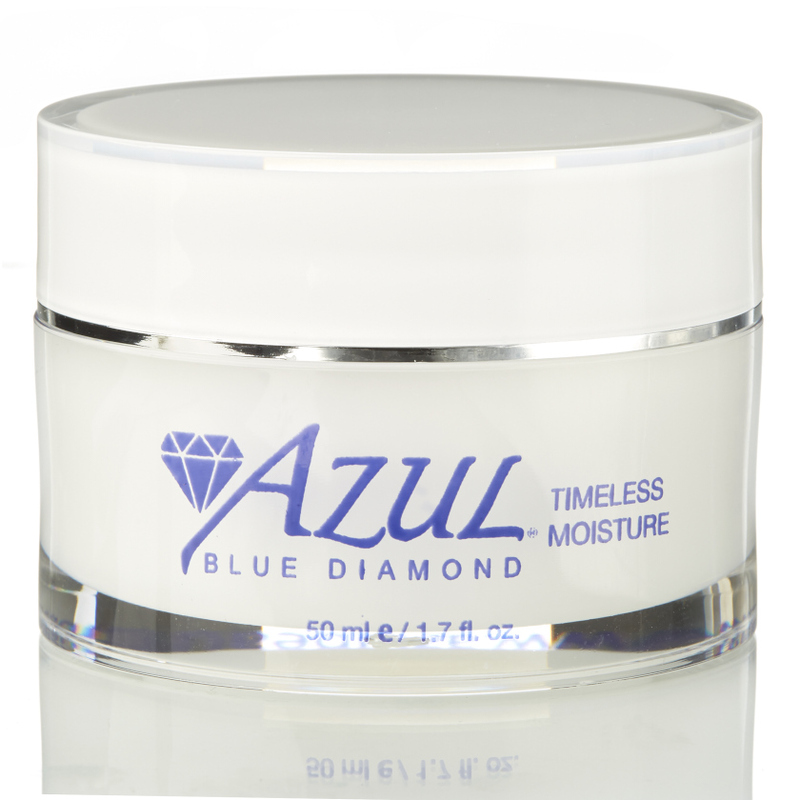 I started using this product and within a few days I saw a tremendous difference in the texture of my skin. Now I can’t live without it! I am a man and have had issues with my beard hair follicles growing into my skin when I shave, the regrowth would produce pimples and irritation to my skin. 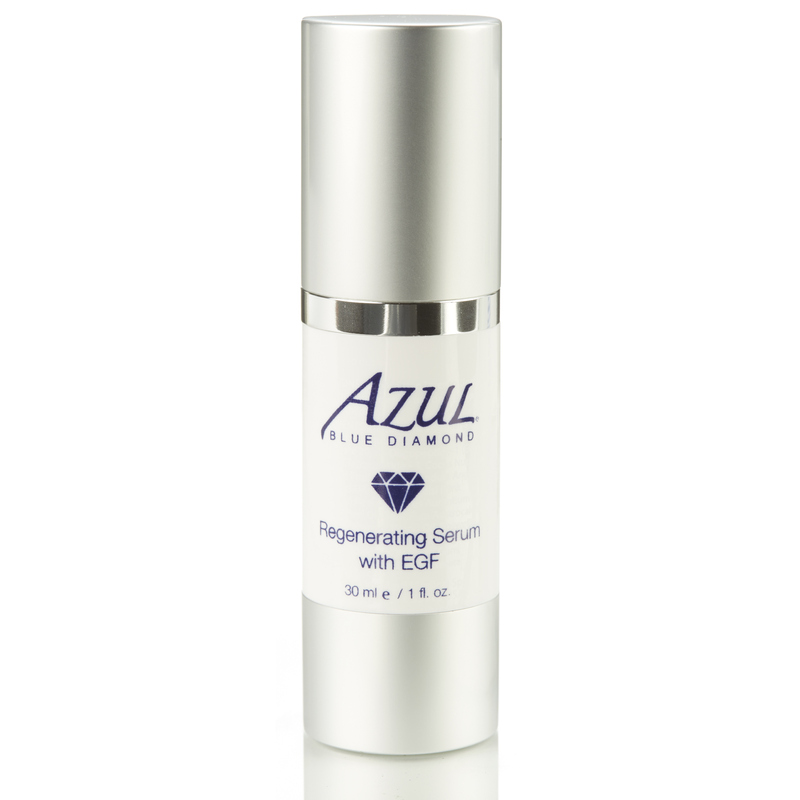 Since I have been using the Azul Exfoliating lotion 10%, I have had Zero problems with that now. 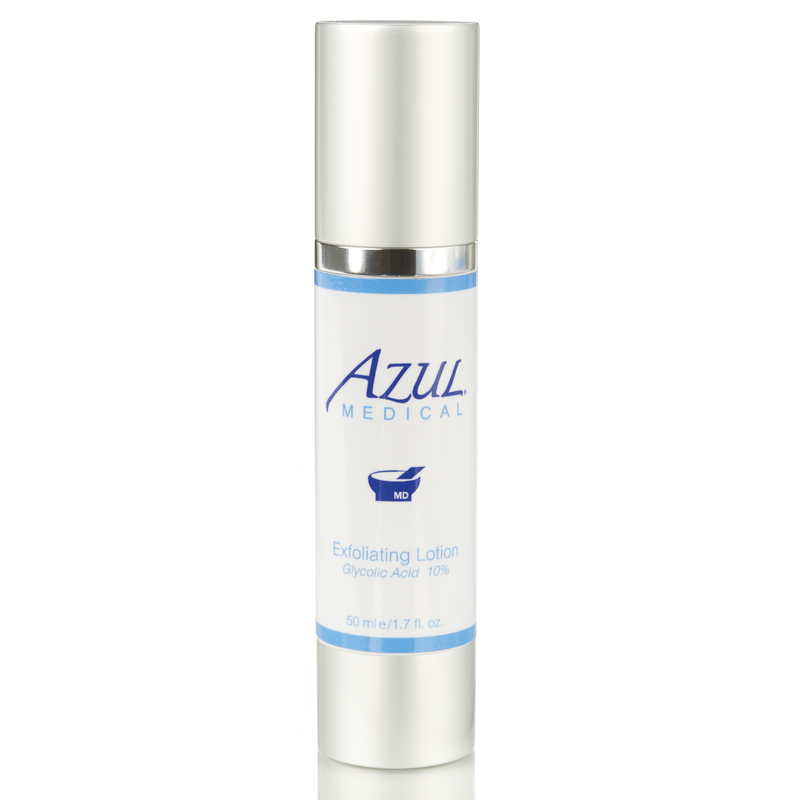 No pimples and no skin irritations. Love the way my skin looks and feels using this product! So smooth and rejuvenated.